Code. Anywhere. 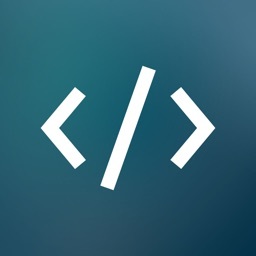 Tired of remembering & writing all of the tags/attribute options when coding? Just click or Talk-to-Tags, and they will be generated for you instantly. 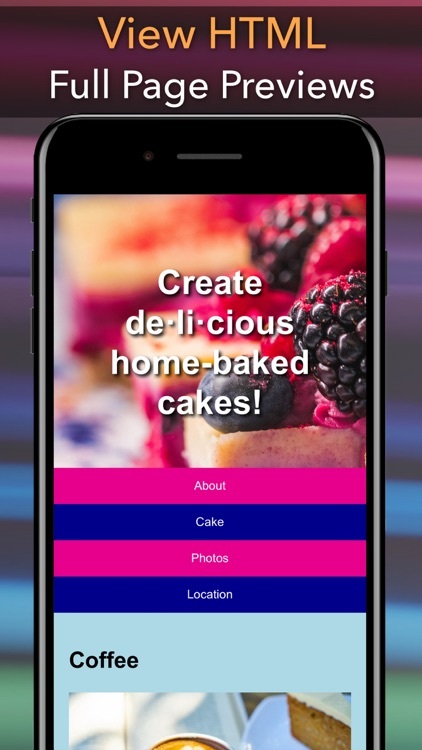 HTML Designer makes coding simple with an automated workflow style intended to make life easier when writing code on any device. 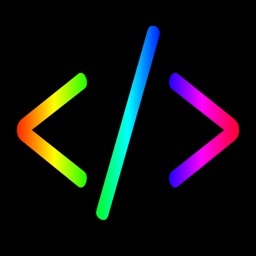 By self-generating all the code you need instantly, the app saves a ton of time building web pages, creating HTML email newsletters, making snippets for your projects and more. 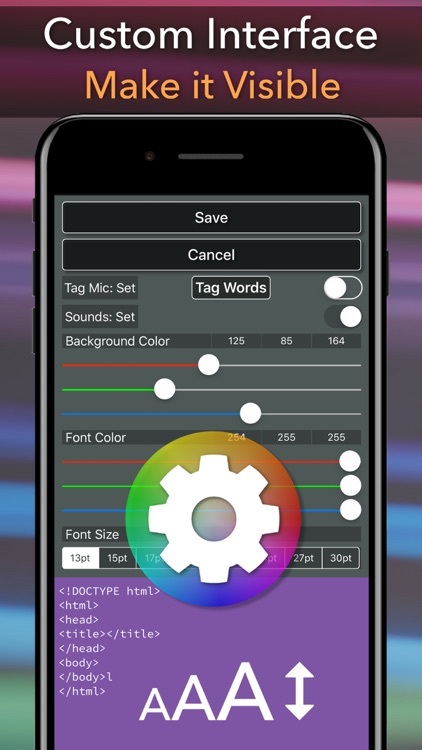 Add tags even easier with Speech Recognition tagging. Simply say the tag you want and the app inserts it. * Select & move text, undo & redo with ease. Simply and quickly choose the tags and attributes you need in your project from the slide out side menu. Then add the attributes to the newly added tag. Fill it in with your information and you are ready to preview it. 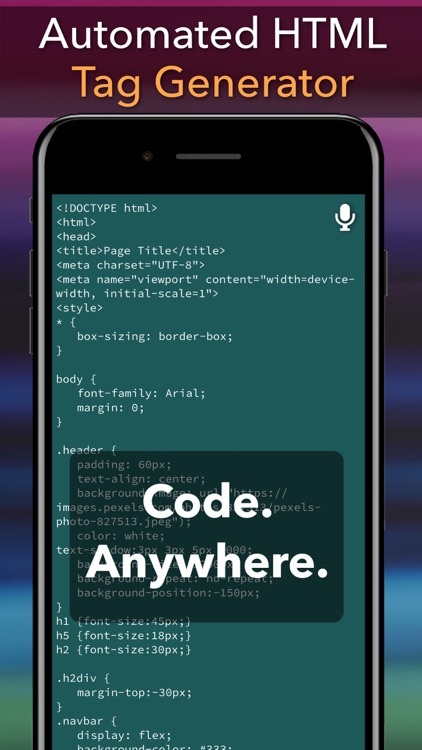 Export to PDF, source code or email it. 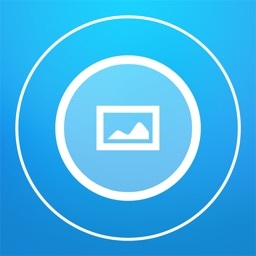 All files are saved on your device or AirDrop them to other devices. Use your mic to add tags too! 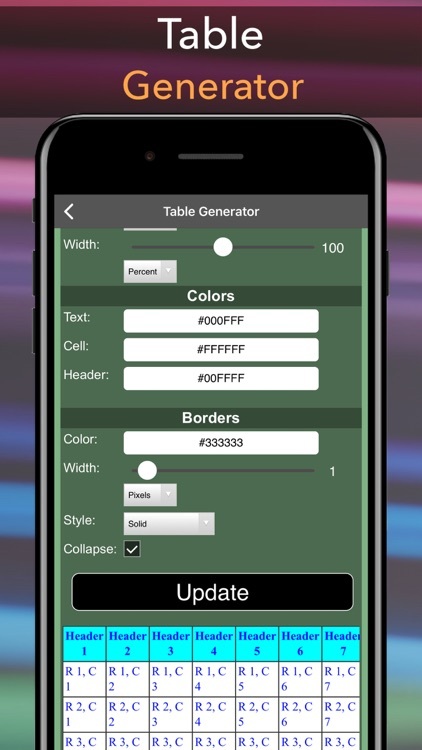 Use the color codes generator to find RGB, HEX or HSL colors and add the code right to your project with one click. 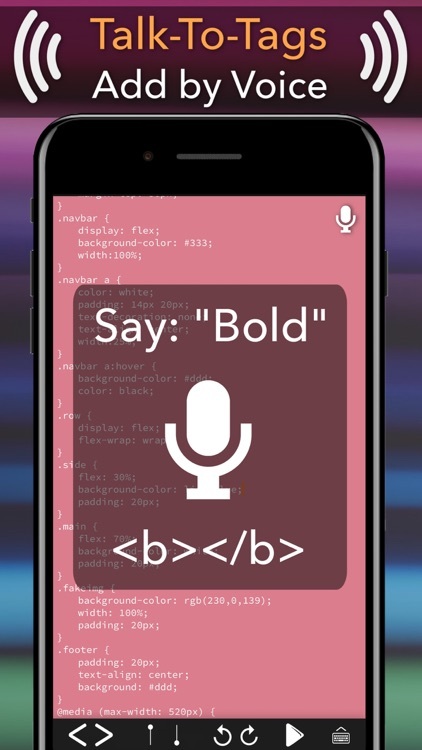 Talk-to-Tags uses Apple's speech recognition software to add tags so you can build your website without typing! 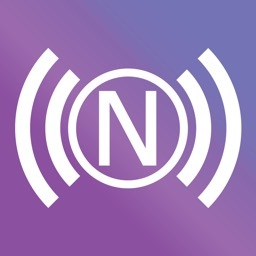 A list of tags and what to say is available in the app to view on demand or you may AirPrint a hard copy for keyword reference. 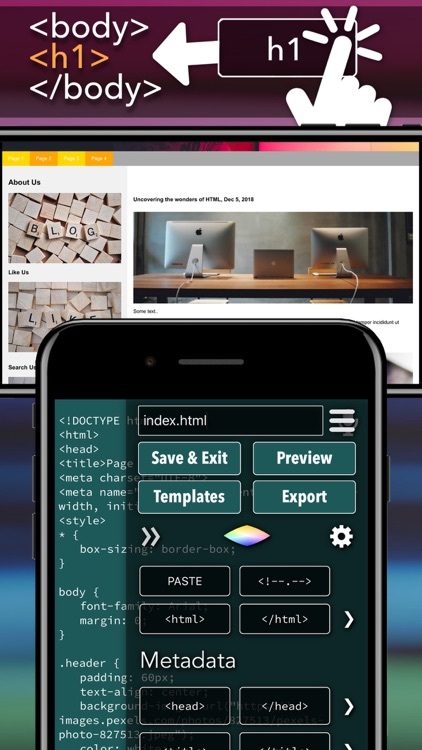 It's a straightforward and easy-to-use mobile HTML code editor. 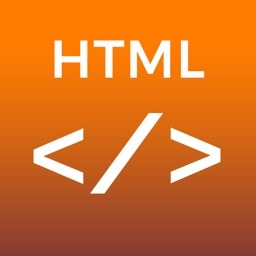 This app can also be used as an HTML & CSS cheatsheet in order to learn to code or learn HTML tag structures. The app uses the latest HTML5 recommendation tags. Obsolete or experimental tags and attributes are excluded. 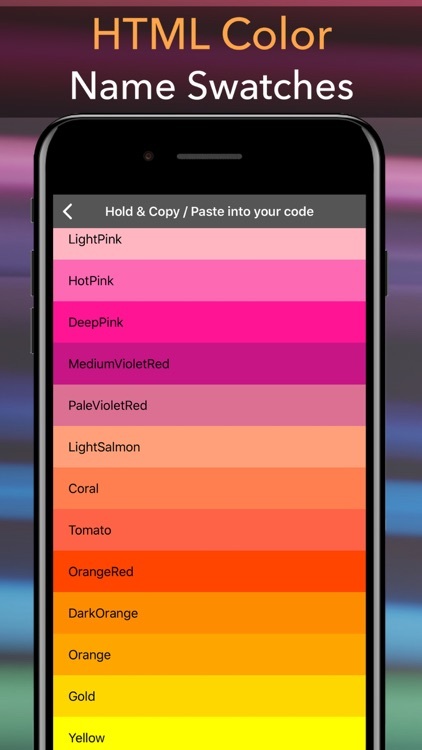 The app is fully customizable to your favorite colors. You can change the color of the background and text of the editor area. 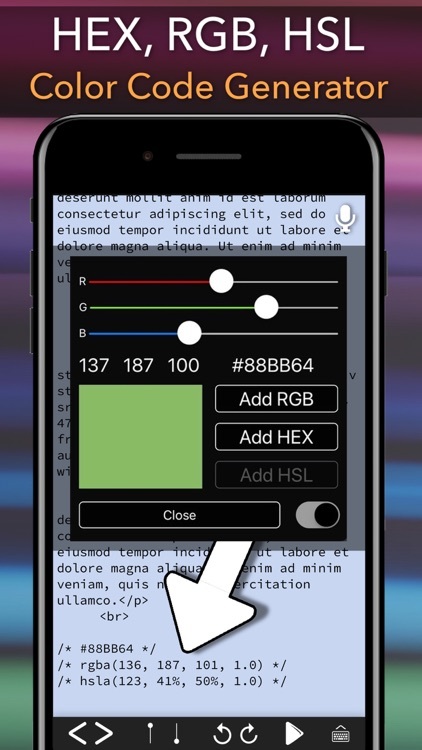 Different text size options are also available. 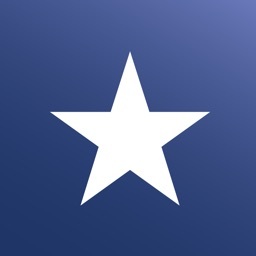 Star Boar s. r. o.